I wanted to share with you a few Easter Ideas for special Easter Traditions that we have started to do. 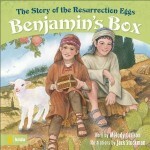 Special crafts, books, and recipes that we can enjoy together help our children understand the story of Easter. They will only be little for a very short while, so I want to make sure we are doing things now to help them understand the importance of this holy holiday, and the assurance that it gives us! Empty Tomb Cookies – We did these for the first time last year. My daughter still asks me questions about the different things she learned. Every time she sees a bottle of vinegar she reminds me that she tasted it when she was learning about how Jesus died on the cross. If you missed it, I wrote a very long post on Empty Tomb Cookies and how to use them with step by step instructions and pictures. I hope you enjoy it! Download a printable version of the Empty Tomb Cookies Recipe here. *Note: These have nuts, so substitute with chocolate chips if you have nut allergies. Download a printable version of Resurrection Roll recipe here. 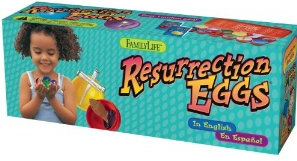 Resurrection Eggs – My daughter plays with these all year round. Each egg comes filled with an object that tells a piece of the story of Christ’s Crucifixion and Resurrection. 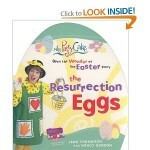 Learn how to make your own Resurrection Easter Eggs HERE, with items you already have on hand. There are two books you can get to help you tell the story, depending on the age of your child. Benjamin’s Box: The story of Benjamin who follows Jesus during biblical times to find out who He is. For ages 4 and up. The Resurrection Eggs Glitter Board Book by Mrs Patty Cake. This is a picture book for preschoolers. Messianic Passover Seder Dinner – If you have never had the opportunity to attend a Seder dinner, I highly recommend you seek one out in a local church. We went last week with some friends for the first time. My husband and I agreed this would be a new family tradition for us. It was absolutely amazing to see the Biblical Revelation of Christ in the Passover meal. It unifies the Scriptures and reveals the historical meaning of the Lord’s Supper. Be sure to check out Turning Heart Ministries to read more about the Messianic Passover Seder Dinner. 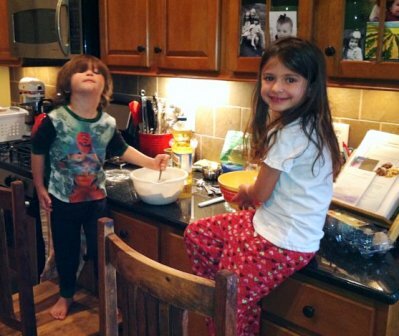 What traditions do you hold dear in your home? I would love to learn more about how others celebrate the Lord’s Death and Resurrection. Wow, what a neat way to learn about Jesus and make some yummy Easter treats! I’m so glad you included these recipes on your site. 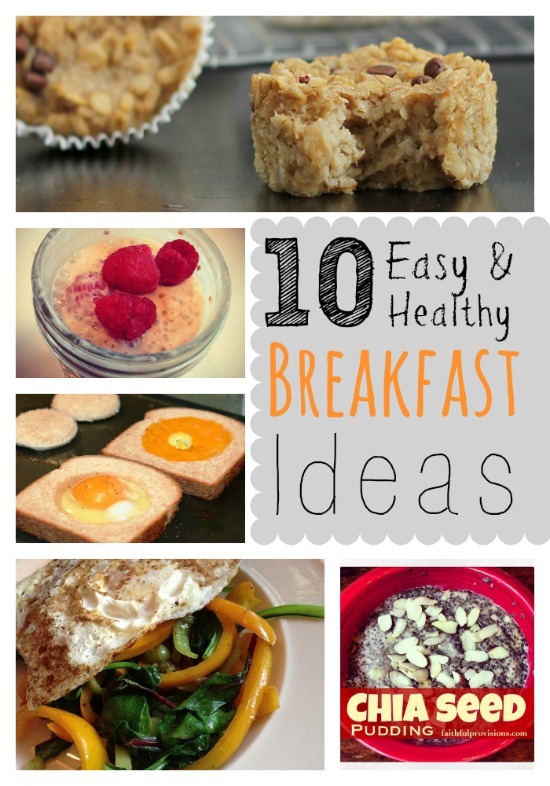 These are fantastic ideas! I’m bookmarking this page so I can come back next year when my son is old enough. .-= Christine (iDreamofClean)´s last blog ..Win Housecleaning Service for One Year! =-. We have a simplified Passover seder in our home with friends and our young children. Here’s my blog with some suggestions from our experiences, including books and recipes: http://neverpictureperfect.wordpress.com/2011/04/08/neverpictureperfect-passover-celebration/. It’s a great addition to your Easter week plans. Jacob made the rolls in childrens church the other day (or MOPS or sunday school… 🙂 ) We do the reserection eggs and this year will be doing the empty tomb cookies as well. our church is doing a sonrise service at 630 am so we will be attending that then home then to church! 🙂 I am looking forward to it all since jacob is a little older and we can really get into the meaning of Easter. I think we will also be reading the Easter story that day. In my opinion, this joy-full parable should be in every home – and heart. 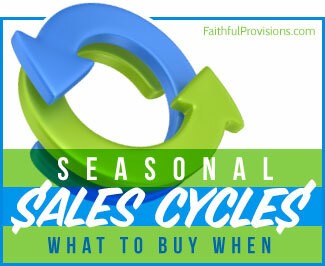 I purchased multitudes when it was finally printed years and years later – although it is now difficult to find, it’s worth the search – you may have luck on Amazon.com or ebay.com – even in used format it is worth adding onto. My other Easter favorite is the Tale of Three Trees – and for our annual Easter Egg Hunt, I type out various parts of the books for the children and adults to read – it is imprinted upon our mind and hearts and stays with one as the celebrations slip away.